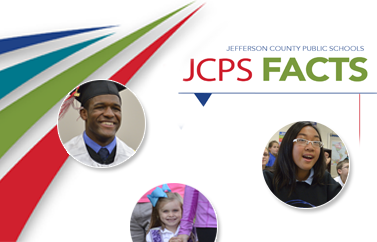 JCPS has joined with 59 other large urban school systems in a first-ever collective commitment to improve education for young men of color. Collectively, the school systems that are members of the Council of the Great City Schools educate at least a third of the nation's African-American and Latino students. Michael Casserly, executive director of the council, says, "We are pleased to join forces with the White House, the U.S. Department of Education, and other partners in an unprecedented shared commitment to improve the educational and social opportunities of our young men of color."